Mzansi Super Legue 2018 is about to kick off on the 16th of November 2018 and will continue until the 16th of December 2018. Six teams will play in this T20 Format Tournament – games will be played home and away, so teams will play against each other at least two times till the end of the Tournament. What are the odds and who are the favorites for the win? Durban Heat at odds of 4.00 to win the Tournament are the favorites. Our Prediction is a neck to neck race between the first three teams: Durban heat, Nelson Mandela Giants and Tshwane Spartans. Check out our free cricket betting tips and predictions! 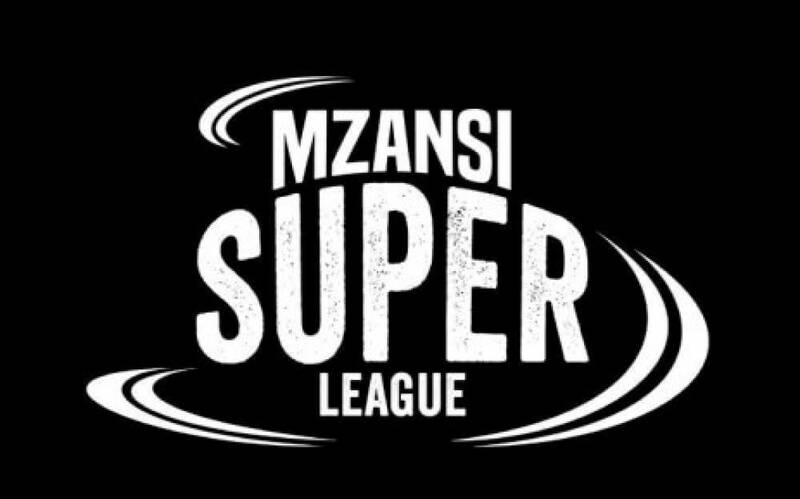 Where to bet on Mzansi Super league? View our list of Cricket Betting Sites.